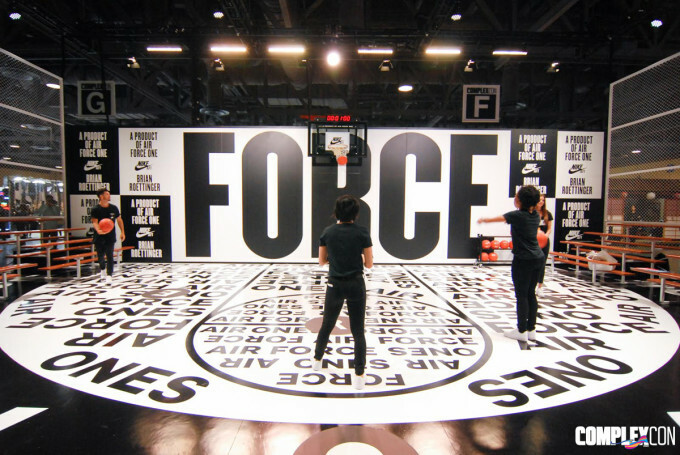 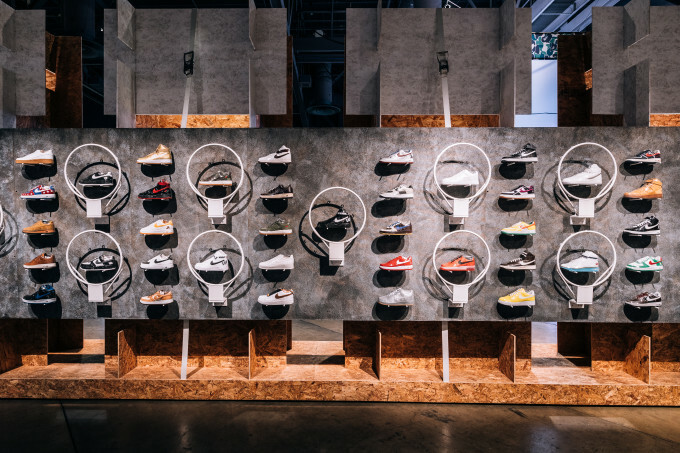 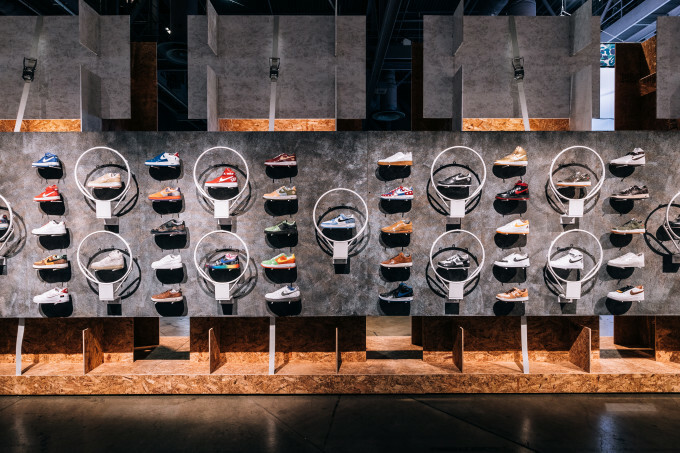 Nike&apos;s booth at ComplexCon is all about the Air Force 1. 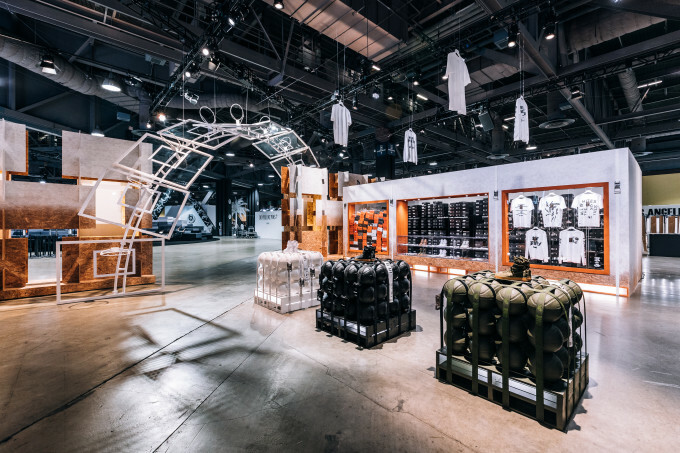 Not only is the space the only spot where people can cop grail AF1s for $89, it&apos;s also been built into a hub for the ComplexCon exclusive Special Field Air Force One and the retro of the L.A. Air Force 1. 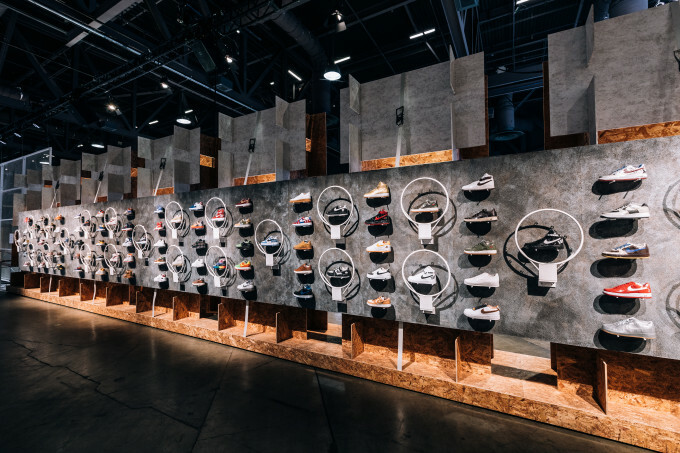 Besides selling sneakers, Nike has put together a program to keep the space active over the two-day event. 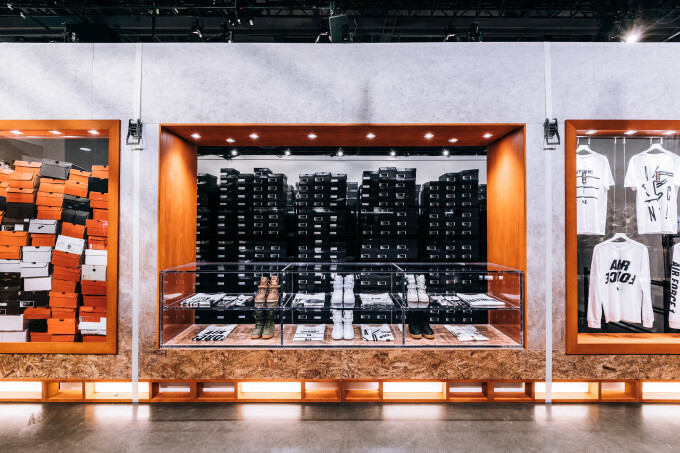 On day 1, the site was blessed with an appearance from Nike SB rider Paul Rodrigurez as well as a performance from D.R.A.M. 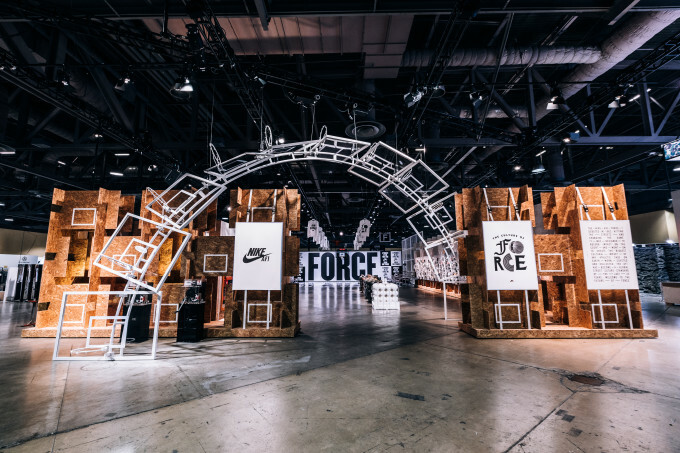 There&apos;s more to come on Day 2, including an Air Force 1-centric H.O.R.S.E. 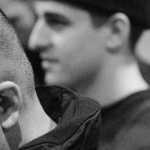 tournament and guest appearances. 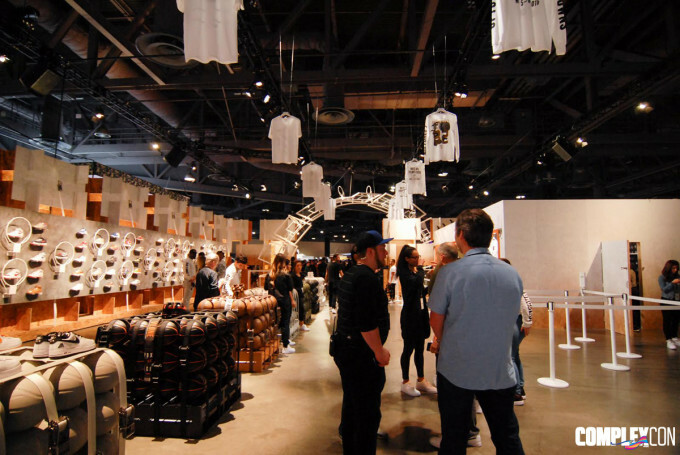 See shots inside the space below.